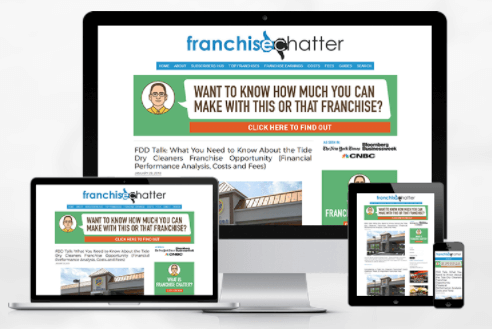 *Please enter your correct email since you will be receiving valuable content on how to determine the profit potential of franchise opportunities. This is a digital membership. No shipping required!